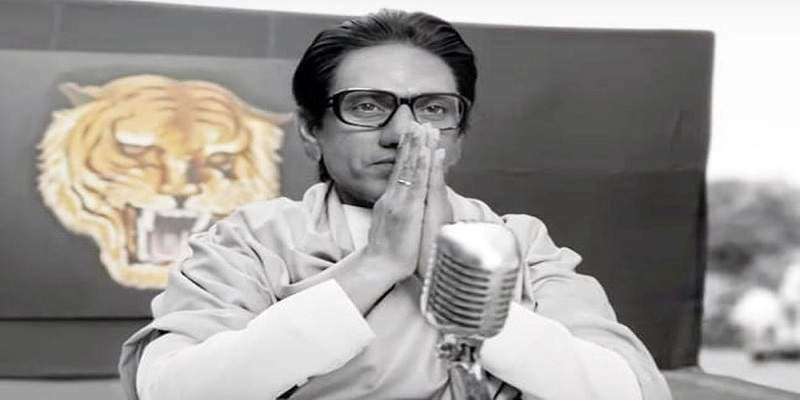 Thackeray, the political biographical drama film, featuring Nawazuddin Siddiqui as Shiv Sena leader Bal Keshav Thackeray, is releasing this Friday 25 January 2019, in two languages, Marathi and Hindi. The film is releasing alongside Kangana Ranaut starrer 'Manikarnika'. 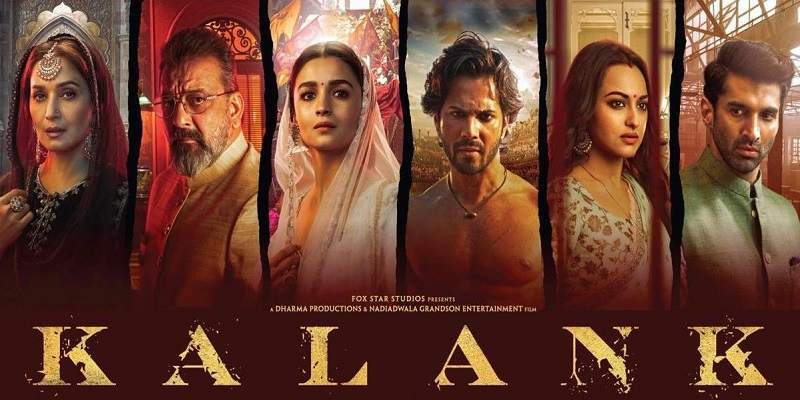 The film has itself surrounded with controversies, specially after its trailer was released, which currently has over 25 million views on YouTube. So, what will be the box office fate of Thackeray? Let's analyse. The film is a political drama, a genre which has very less takers in India, as most of them have failed at the box office. And the film lacks a big star to give it a head start at the box office. 'Thackeray' will be entirely dependent on its content, and the audience word-of-mouth to do well at the box office. The film, however, has generated quite a buzz through its trailer, specially in Maharashtra, where the film is enjoying a good amount of hype. Since the movie is based in Maharashtra, and is a biopic of a very popular Marathi figure, it might do well in Maharashtra in both the single screens and multiplexes, as there is a Marathi version of the film releasing as well. Thackeray will get a decent-to-good opening in Maharashtra, and if the film turns out be good, it will be a hit at the Marathi box office. But outside Maharashtra, the movie may not be appealing to the moviegoers, as the film targets a very niche audience. The film may find an audience in the Marathi population living outside of Maharashtra. But since the film is a biopic, it will be devoid of the usual masala ingredients that attracts the single screen audience. The film will be a hard sell at the single screens, and will do most of its business at the multiplexes. The business will be quite dull, even at the multiplexes, outside Maharashtra. But looking at the trailer, the film seems to be an engaging drama, and may pick up on Saturday (Republic Day holiday) and Sunday, if the movie gets good word-of-mouth publicity. And may turn into a sleeper hit at the multiplexes. Considering all the factors, Thackeray may open to a box office collection of around 4.5 - 7 crores. Thackeray is directed by Abhijit Panse, and is produced by Shiv Sena MP, Sanjay Raut. The film features Nawazuddin Siddiqui as Bal Thackeray, and Amrita Rao as Bal Thackeray's wife, Meena Tai Thackeray. Marathi version - around ~500 screens. Hindi Version - around ~1300 screens. A total of around ~1800 screens all across India. Total budget - Around an estimated ~18 crores (Cop + P&A). Marathi Version: 2.5 - 4 crores. Hindi Version: 2 - 3 crores. Marathi Version: 3.5 - 5 crores. Hindi Version: 2.5 - 4 crores. Hindi Version: 3 - 4 crores.